If you’ve been to our AECP Store lately, you’ve probably noticed our custom-designed notecards and newly added Christmas Cards. 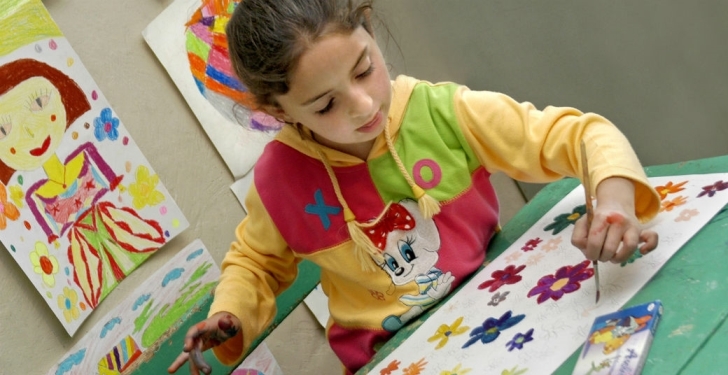 But do you know how our beautiful AECP cards — made by young students in Armenia — came to be? The idea started a few years ago, when we held an art contest for our annual World Sight Day celebrations. We were so impressed by the artwork from students of various elementary schools in Armenia that we decided to pay the schools a visit and meet the children behind these beautiful paintings. When we arrived, we learned that the principals of these schools — Gohar Sanoyan of the Kojoyan Art School and Anahit Bakhshyan of the Bakhshyan School — had structured their curriculum to instill the values of volunteerism in their students. With volunteerism, a concept deeply rooted in the two Armenian schools, the children were very excited to have the opportunity to donate their artwork to raise funds for other children throughout Armenia in need of eye care. With the guidance of their principals, the children developed a program to design traditional Armenian notecards and Christmas cards and donate them to the Armenian EyeCare Project to sell. “To have the children donate their artwork is a token of our responsibility for the future of our country,” said Ms. Sanoyan. She also added how the Kojoyan Art School’s approach to education has shaped their students’ work. 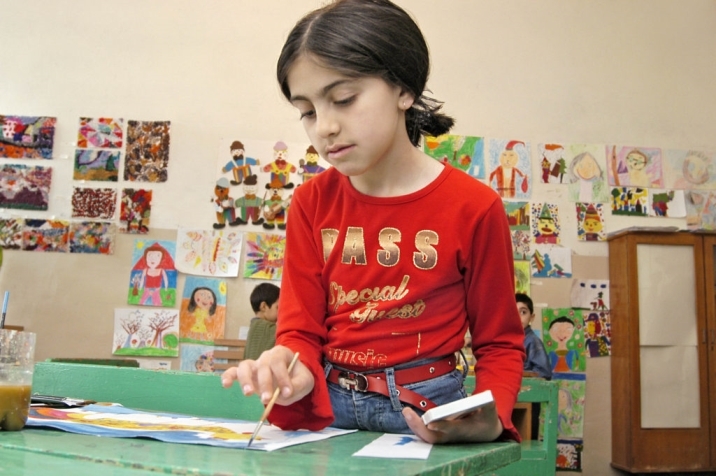 We thank the students and teachers in Armenia who made these AECP cards happen. 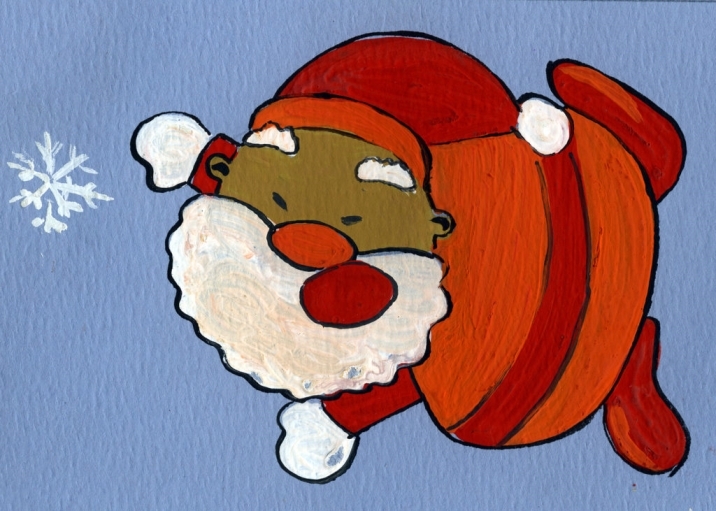 You can purchase these incredibly creative and artistic notecards and Christmas cards at our AECP Store. Each package contains 12 notecards and envelopes, which are shrink-wrapped. 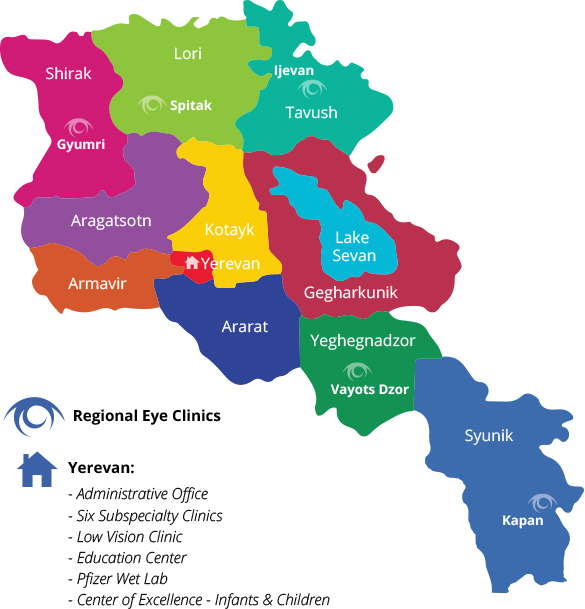 All proceeds go to the Armenian EyeCare Project to provide eye care for Armenians in need.